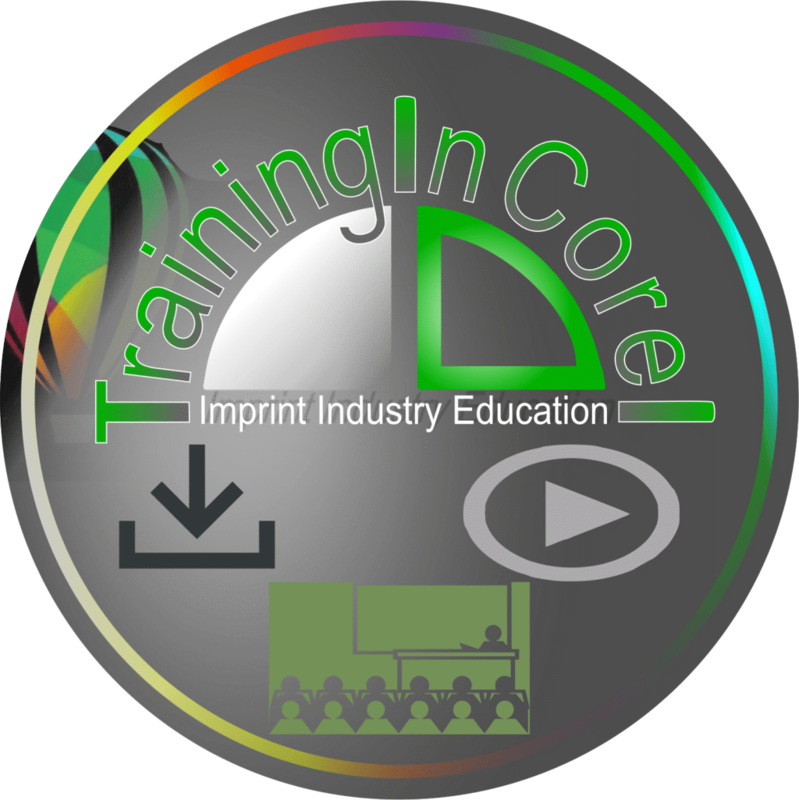 Training in Corel is a joint effort of imprint industry professionals to make sure that imprint companies have the knowledge they need to be successful. 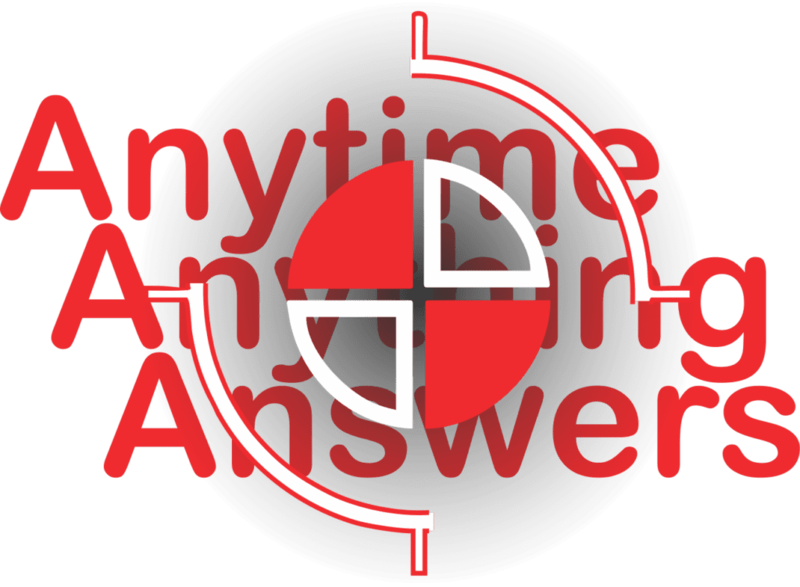 Tens of thousands of Screen Printers, Embroiderers, Engravers, Wide Format Printers, Sublimators, and Promotional Products distributors have asked for our knowledge base to be organized in an easy-to-fallow system. Training In Corel .com is just that. More than just Corel Software education with videos on Design, we present every concept from a business owner’s perspective. The methods we present to imprinters new and old are an accumulation of proven successful practices. We focus on artwork education, especially for beginners and those industry veterans with no directional training, because we realize that the message (the design itself) is the most important part of what we do for our clients. Step one, get comfortable producing and editing graphics. Step two, make sure your business is successful. Step three, become competent (and confident) enough to produce your own custom artwork. Our company is proud to finally giving the Imprint Industry its first real resource for relevant education. Professional Graphic Designers make up a very small portion of our industry, while our art needs are more specific than a formal art school will provide. Relating our shop’s art needs directly to business building practices is what TrainingInCorel.com is all about.